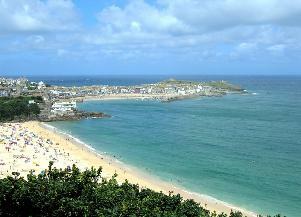 These are the Top Ten 10 Towns in Cornwall. 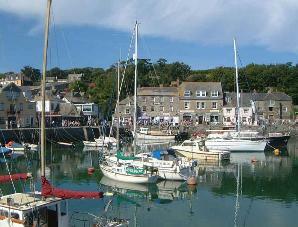 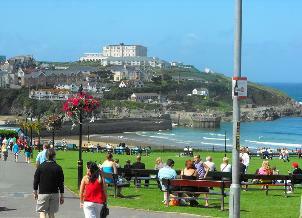 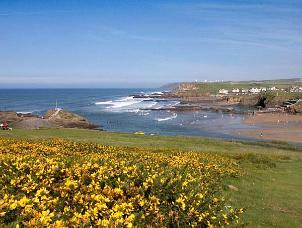 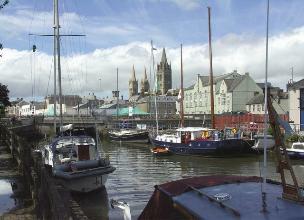 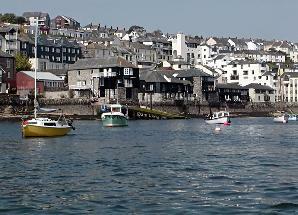 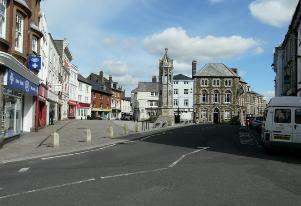 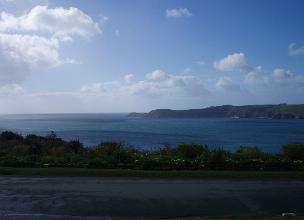 In these Cornish towns you will find the best choice of shops, restaurants, hotels, attractions etc. 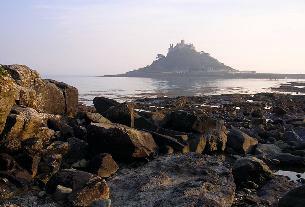 They are also the best places to visit if the weather forces you off of the beaches.